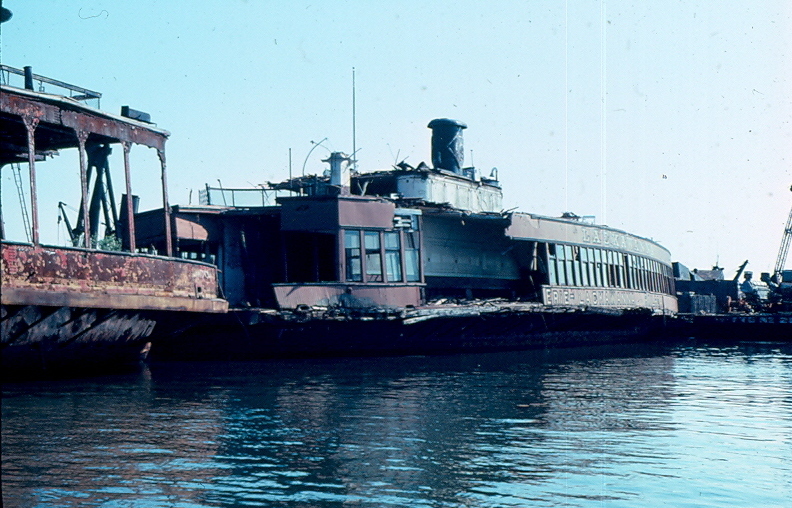 It's a curiosity you won't find on any tourist maps of New York City: an accidental maritime museum, a ship graveyard where the remains of tugboats, ferries and other vessels rust in peace. This documentary offers a rare look inside a private scrapyard that has fascinated historians, artists and sightseers for decades. 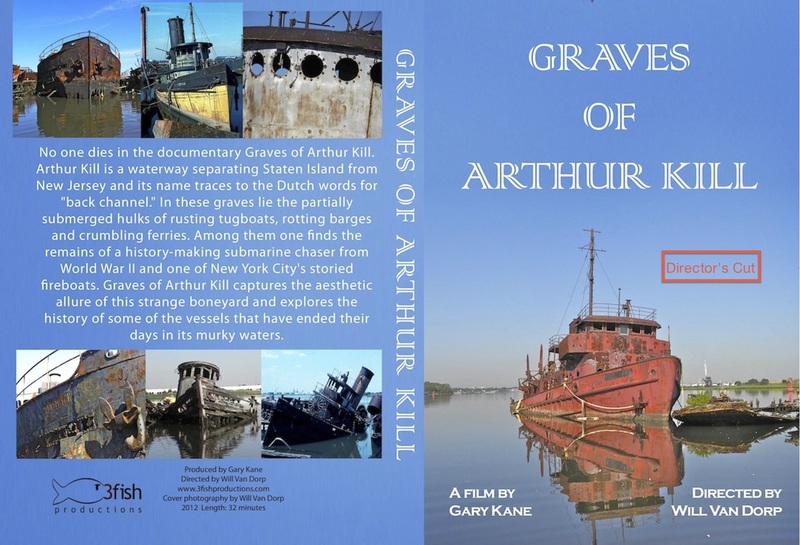 Graves of Arthur Kill was produced in association with The New York Foundation for the Arts, which accepted the project for its Fiscal Sponsorship Program. It is an Official Selection of the 2014 Art of Brooklyn Film Festival. 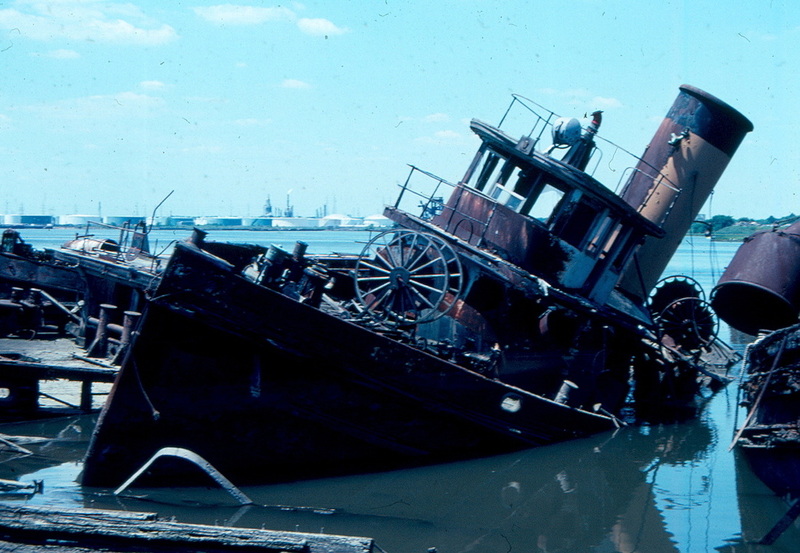 The 30-minute documentary was directed by Will Van Dorp, a New York writer and a chronicler of the life and times of the New York Harbor. He writes a blog as the Tugster. A snapshot of life and high school football in Florida's Everglades. The battle to preserve the Battle of Okeechobee. A portrait of the artist as a Floridian. When does going green become OCD?